When I was out walking this morning I noticed something on the side of the road. From a distance I thought it looked like a coiled black snake. And as I got closer I noticed it was. Unfortunately though it was dead. And even more unfortunate it did not look like it had died from natural causes. OK so here we go. I will keep my mouth shut on a lot of things (cough cough sometimes), but there are some issues that I will not, and this is one of them. STOP KILLING SNAKES PEOPLE. It is inexcusable. The thing that makes me most mad about this, is that mostly it is ignorance and unwarranted fear that leads to these killings. Leave the snakes alone. 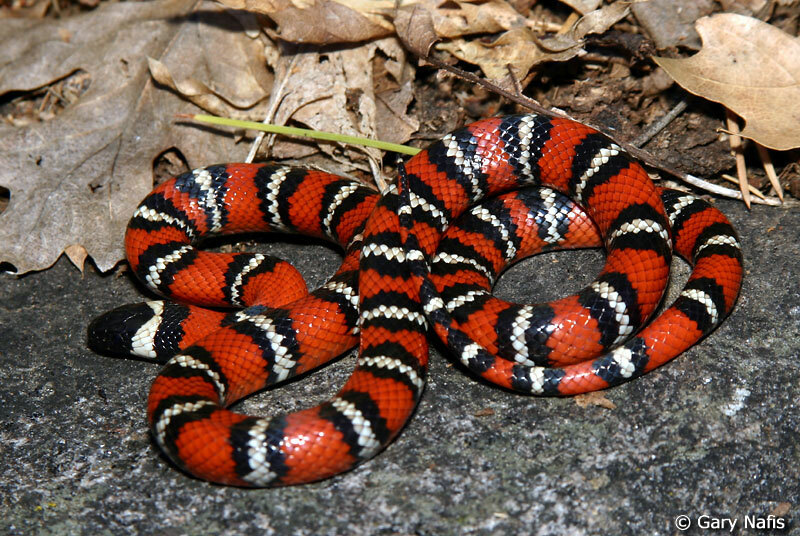 I do not care if they are poisonous or not (and yes most people cannot tell the difference between venomous and non-venomous, even though they think they can). It is probably more safe for you to leave the snake alone anyway, especially if it is poisonous. I get that there are different circumstances in different parts of the world that may warrant the need for a snake to be removed, but those times should be rare, and we are not all living in the jungles of Central America, India, or Africa. Oh my goodness I am so upset by this that it is honestly difficult to type. Just don't do it. Leave them alone. Do you want a bunch of rats and mice running around. Aaaahhhhh. Do we need to alter our fragile (especially in urban areas) ecosystems even more. Just don't do it. They were here first. And although you may think you are defending your turf, you are not, it is not yours. Get over yourself and freaking share it with the snake and anything else that may be around. Just a quick example of how humans are a much worse enemy of snakes than vice versa. It is now thought that rattlesnakes, in the southwestern part if the US are rattling less. Why because those that are quiet stand a better chance of survival against the evil humans. OK I am stopping now, and I hope if there is any one out there that actually reads this (hi Mum and Dad (not snake killers just talking to my audience)) that you will spread the word and make it stop. STOP KILLING SNAKES PEOPLE!!! !